Join us. Email us your problems. Call us tomorrow. Let’s connect. We’re putting a lot of work into our blog too. 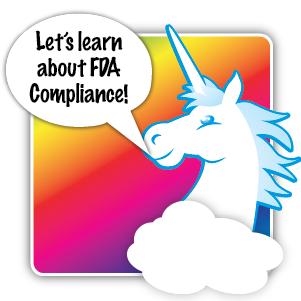 We’re publishing hands-on content that’s free, relevant and keeps you in the loop about changes in importing and FDA regulation. We think it’s amazing. And it has shiny charts. Check it out and subscribe via email to get posts direct to your inbox.